Daily public skate sessions are available, including night skate sessions on the weekends. Visit our Arena Schedule for times. 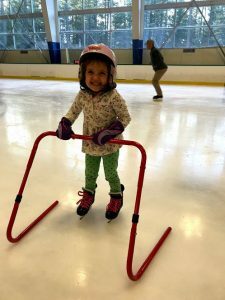 One of our priorities is making our ice accessible to everybody. 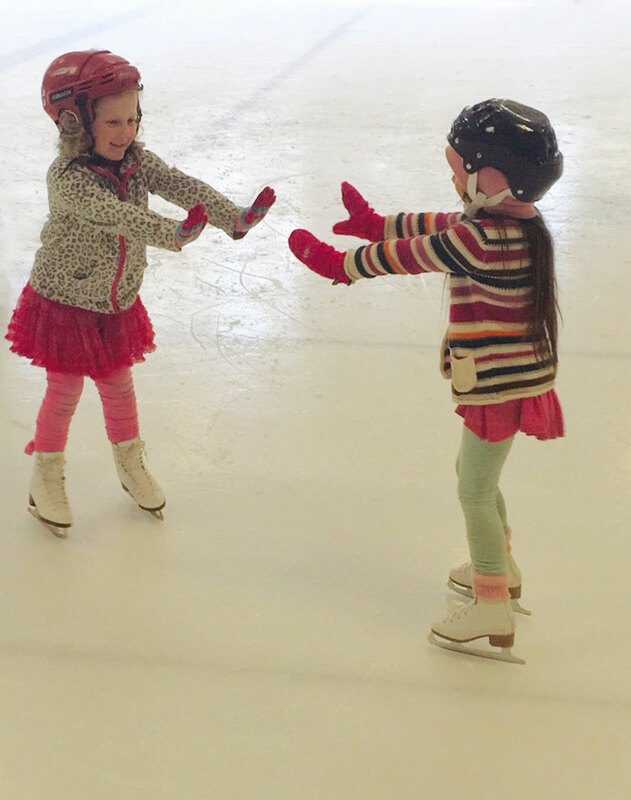 Most days we set aside time for the general public to come and enjoy ice skating. Hockey and figure skates are available for you to rent. All ages and abilities are welcome. Look for Public Skate times on the Arena Schedule. Please call the Tahoe Arena at (530) 544-7465 for more information.